Interested in getting a product cast in China? Our experienced China product sourcing team can help. We have decades of experience helping American businesses get their parts cast and machined by Chinese manufacturers. Today, Chinese foundries are often the only option available for large castings. 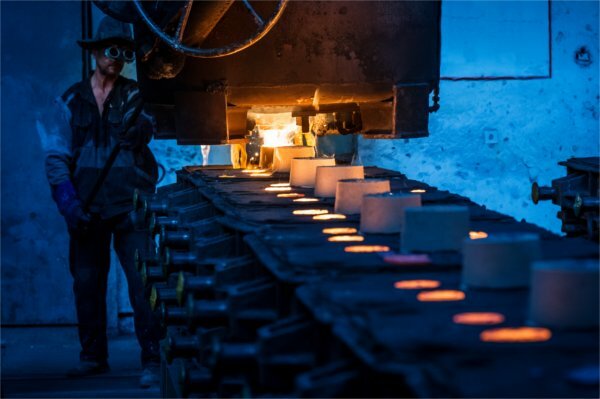 American foundries have moved away from large castings, in part due to the high costs of making domestic molds (US made molds are around 70% higher in cost that molds made in China). For many products, casting alone is not enough, as the tolerance that a casting can be made to don’t meet the dimensional requirements shown in the customer’s drawing. A part with a dimensional tolerance, of, for example, +/-.003, will require machining to produce the part to print. Some parts may require grinding or other secondary operations. We’ve been producing cast parts for our customers since 1991. Please email us your drawings so we can provide a quote. If you need help with engineering services to create factory ready drawings, our engineer can work with you to provide these.